How much of a Madness : Definitely another fav book for me from Adriana Locke. The characters, I love them all. From the first chapter I’m in love with all of them. The feelings are so real, the heartbreak, the pain, the struggle got me teary and frustrated. The camaraderie of Family and Friends. Dane, a hot single-dad, what’s not to love, right??? I’m a sucker for a single-dad. All the love and sweetness. What Madness I don’t like : A bit predictable for me, but I still enjoying it nonetheless. 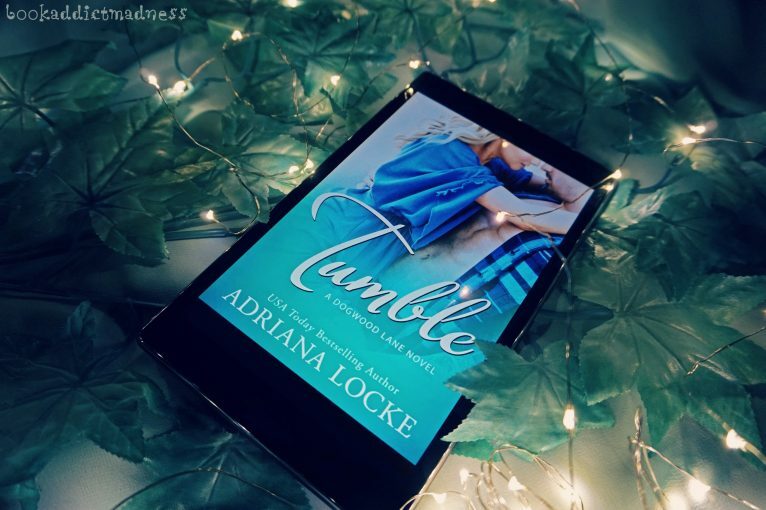 Level of this Madness Recommendation : A MUST-READ for Romance lovers and A MUST-READ for small-town romance lovers and A MUST-READ for second-chances romance lovers.